That's why we've invested in new technology that leaves your windows sustainable, virtually cord free and able to be operated at the touch of a button. 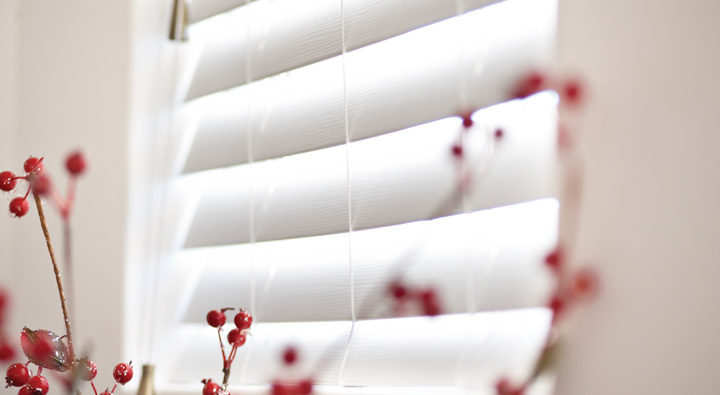 Make a statement with bright and bold aluminium venetian blinds, available in a wide range of colours and metallics. 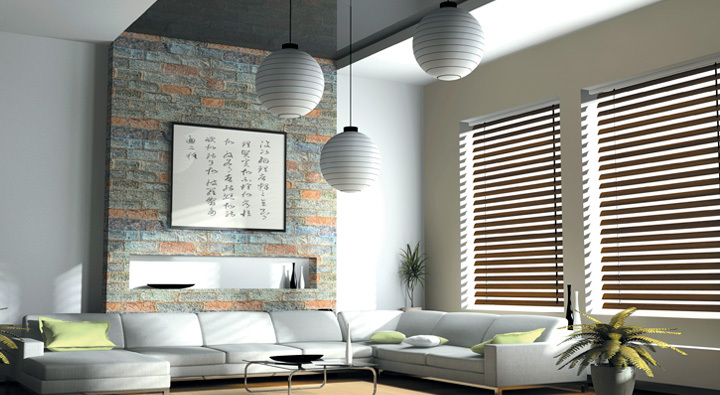 Get the natural look with Kresta’s Timber Venetian Blinds, available in a wide range of finishes including lacquers, stains and painted. The practical alternative to real timber – just as stylish and good looking as the real thing, with the added double bonus of superb durability and affordability. 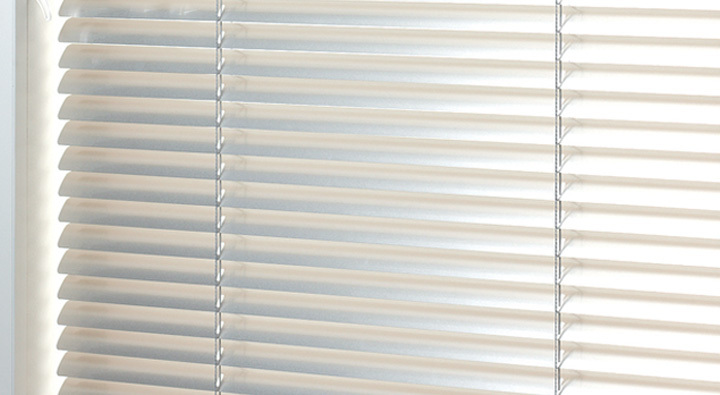 These beautiful custom made fabric blinds combine all the advantages of roller, pleated and venetian blinds. *5% additional discount does not apply to shutters. 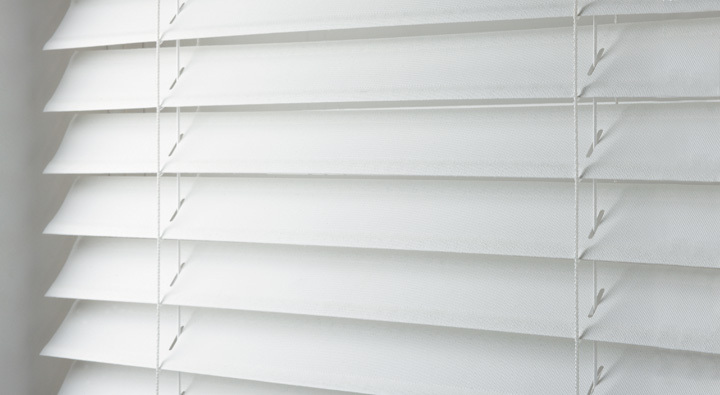 Kresta also sell blinds, curtains, shutters and awnings through Australia.